American Museum of Science and Energy Hosts 2018 Inaugural "Festival of Photons"
The American Museum of Science and Energy (AMSE) will kick off a Grand Reception for the 2018 inaugural Festival of Photons on Friday, December 7, at 4 p.m., with events and activities continuing through Friday, December 21, at the AMSE now located at 115 Main Street East in Oak Ridge. The Festival of Photons idea was developed by AMSE Director Julia Bussinger in an effort “to engage diverse cultural groups and celebrate together the season of light using the international language of science,” she said. “We have many wonderful cultures included in this event ranging from Indian, Turkish, Jewish, Japanese, African American, Greek and Hispanic. We are all a beautiful tapestry of cultures with vibrant colors and strong threads interweaving creating the life and breath of our American society,” she said. Month-long festivities will include cultural displays, musical performances, scientific demonstrations, lectures/talks, craft & game activities, food shows, candlelight ceremonies, drum and dance performances, story-telling, Lab of Photons experience, a special documentary, and hands-on activities. Dr. Claus will also visit and be available for photos. The Festival of Photons event is sponsored by Oak Ridge Associated Universities and Rothchild Catering and Event Rentals. The month-long festival activities are appropriate for any age and will be included with paid admission to the AMSE. 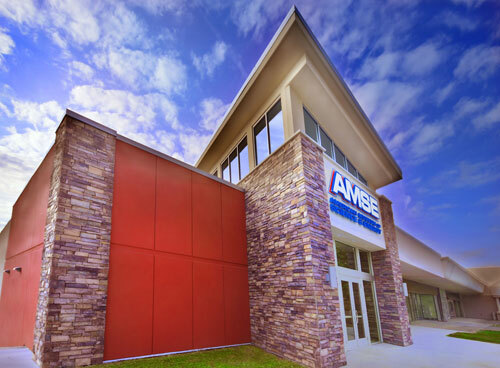 Please visit www.amse.org for admission prices and hours of operation. For additional information about the Festival of Photons schedule of events, please contact AMSE Director Julia Bussinger at (865) 294-4531.